Are you looking to grow your engineering team, engage with the community and gain brand exposure? The Lead Developer is the perfect opportunity to connect with hundreds of technicals leaders and senior developers. We love working with sponsors to find fun and creative ways to showcase your brand at our conferences. In the past, we’ve worked with Indeed, Condé Nast, ThoughtWorks, LaunchDarkly, Shopify and lots more! Interested in getting involved? Please contact Daisy Wort, Sponsorship Manager, to find out more and discuss the opportunities that fit your business goals and budget. 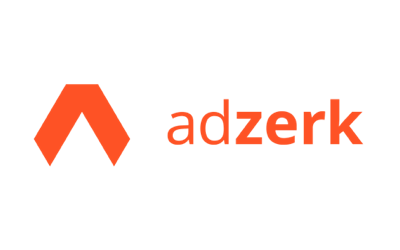 Sponsoring The Lead Developer is a fantastic way to reach an audience of engaged tech leads. Don't just take our word for it, here's what our previous sponsors said when we asked: Did you feel it was worthwhile sponsoring the event? "The diversity and inclusion sponsorship is a perfect fit for us. We don’t usually sponsor conferences so to be able to have a direct impact on conference diversity is brilliant. The experience has been great and I will be recommending that we do it again next year." "Yes totally, we will be back again!" "Definitely worthwhile – we made some great contacts, which was our main aim." "Yes. 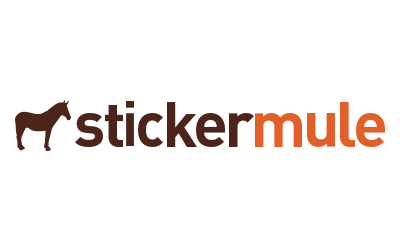 We are primarily looking to chat with technical leads, so this event is a great fit." Andela scales high-performing engineering teams with top technical talent from the African continent. There are five open jobs for every software developer looking for one in the U.S. alone. Africa is home to 1.2B people and 7 out of the world’s 10 fastest growing internet populations. 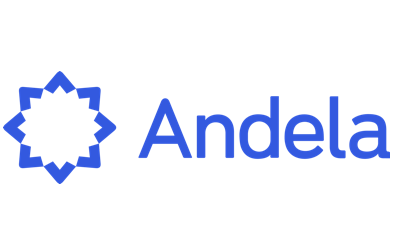 Andela bridges the gap solving the global tech talent shortage while catalyzing the growth of tech ecosystems on the African continent. Partnered with more than 150 engineering leaders from Github to Viacom, Andela leverages a proven, data-driven approach to help companies effectively scale teams, build great products, and shape the next generation of software developers. 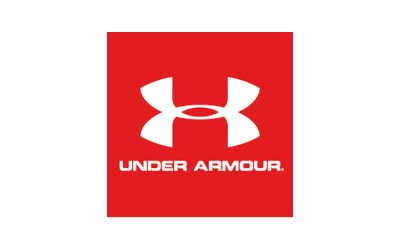 Under Armour is building the world’s largest digital health and fitness community by providing interactive tools to make fitness and nutrition social, simple and rewarding. The flagship consumer brands – MapMyFitness, MyFitnessPal and Endomondo – are among the most popular apps on iOS and Android. The cloud-based platforms have been supporting a rapid growth of over 100,000 new users every day for a total of 200 million users across the UA network. UA’s mission is to make you better. We are changing the way millions of users around the world are tracking their health and fitness. 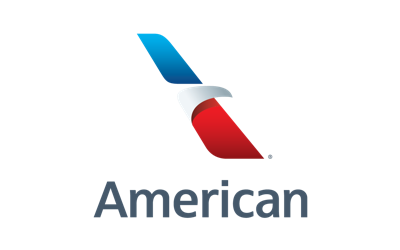 Together with regional partner American Eagle, we offer an average of nearly 6,700 flights daily to 350 destinations in 50 countries. We’re a founding member of the oneworld® alliance, whose members and members-elect offer nearly 14,250 flights daily to 1,000 destinations in 150 countries. Throughout the years, American has created more than 900,000 jobs worldwide and supported close to 1,400 nonprofit organizations. At American, we believe in putting our extensive resources to good use by contributing to the communities we touch. Through our philanthropic efforts and local presence, we’re working to better the lives of those around us. 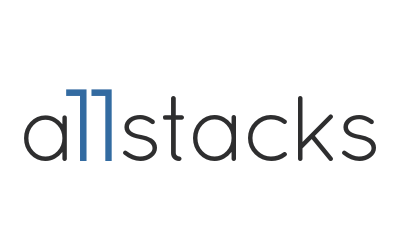 Indeed Prime helps engineers, PMs and UX/UI designers simplify their job search and land their dream job. 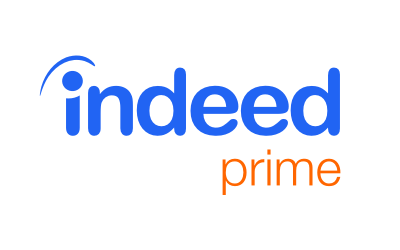 Candidates get immediate exposure to the best tech companies with just one simple application to Indeed Prime. 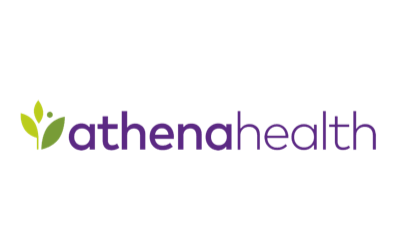 At athenahealth we continue to build the nation's largest connected healthcare network—a digital bridge between 100,000+ providers and their wealth of shared knowledge. With an unflinching pursuit of emerging technology and a spirit of endless innovation, athenahealth believes a better healthcare industry is just over the next hill. And we won't stop until we're there. 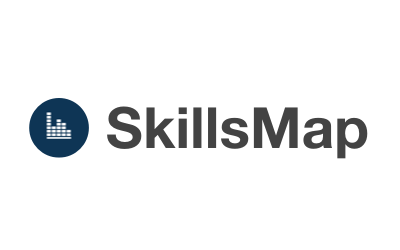 Quantified performance analytics for your development team. Career progression platform for software engineering teams. For 25 years ATC has led Austin and Central Texas in the journey to become one of the most important and relevant tech and innovation regions in the world. We connect our members to the people and knowledge critical for success. 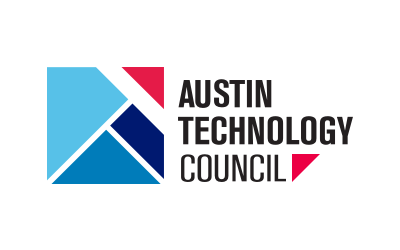 As the oldest and largest tech industry organization in Central Texas, with our history of tech community leadership, knowledge and connectivity, Austin Technology Council is part of Austin Technology’s DNA and links our heritage to our future. ATC supports the growth goals of our member businesses by providing knowledge and access in the areas of capital, talent, business mentoring and networking. We advocate for a robust and supportive environment for the success of tech companies through public policy, education and thought leadership. We lead and engage collaboratively with our partners in the community to ensure that Austin remains a great place for innovation.